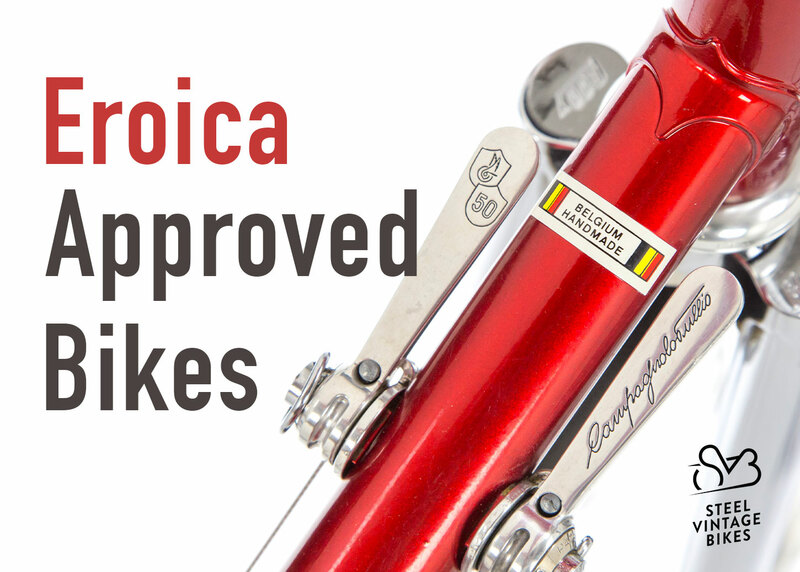 Eroica Punta del Este is a cycling event inspired by the ethos of the famous Italian vintage bike ride L'EROICA. It is an event that seeks to recover the values and essence of epic cycling along one of the most famous destinations in South America, Punta del Este and other places surrounding. The program of Eroica Punta del Este is based around two days of celebrations and passion for the cyclism. Eroicos from all South America and all around the world will meet each other in Punta del Este in a unique occasion. Thanks to the partnership with one of the most important destination management travel agencies, Eroica Punta del Este is able to offer you the best choice of hotels and services to make your stay during the event a fabulous one. The photos featured below are a selection taken at Punta del Este routes and the Eroica events around the world. Enjoy!